U.S Army Corps of Engineers issued the following announcement on June 4. The U.S. Army Corps of Engineers announced today that Maj. Gen. Scott A. Spellmon has assumed his new duties as the Deputy Commanding General for Civil and Emergency Operations at its headquarters here. As the DCG-CEO, Spellmon will be responsible for the nationwide USACE Civil Works program which includes water resource development activities such as flood risk management, navigation, recreation, and infrastructure and environmental stewardship. His duties will also include oversight of the USACE mission to respond to natural and manmade emergencies. Spellmon comes to the headquarters from Portland, Oregon, after having most recently served as the commander of the USACE Northwestern Division. In that position, he oversaw an annual program of more than $3 billion in civil works, environmental restoration and military construction in more than a dozen states, primarily within the Columbia and Missouri river basins. Spellmon’s other command assignments include serving as commanding general, U.S. Army Operational Test Command, Fort Hood, Texas; commander, 1st Maneuver Enhancement Brigade, Fort Polk, Louisiana; commander, 317th Engineer Battalion and 3-3rd Brigade Special Troops Battalion, both as part of the 3rd Brigade Combat Team, 3rd Infantry Division at Fort Benning, Georgia; and commander, C Company, 82nd Engineer Battalion, Bamberg, Germany. His operational deployments include Operation Desert Shield/ Desert Storm Kuwait, Iraq; Operation Iraqi Freedom, Iraq; and Operation Enduring Freedom, Afghanistan. Spellmon was commissioned as a second lieutenant in the Army after graduating from the U.S. Military Academy at West Point in 1986. He holds a Bachelor of Science Degree from USMA, a Master of Science Degree in Civil Engineering from the University of Illinois, and a Master of Science Degree in National Security Strategy from the U.S. Army War College. Spellmon is also a certified Project Management Professional. 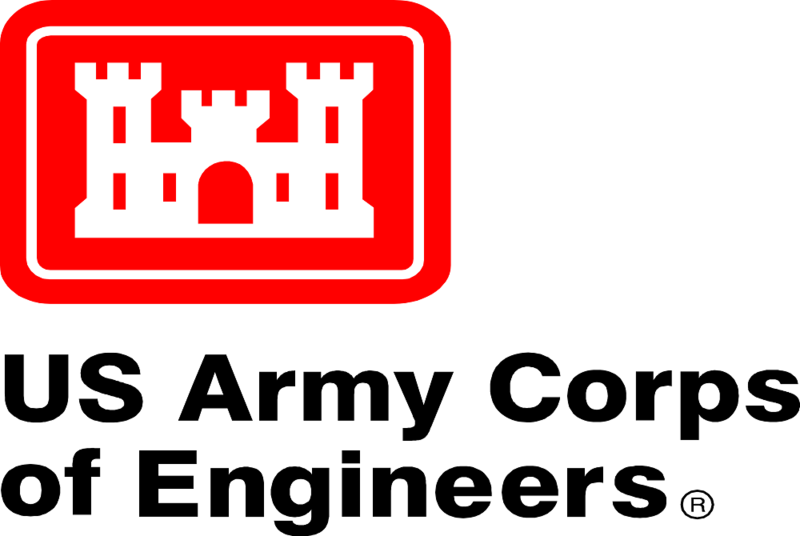 Want to get notified whenever we write about U.S. Army Corps of Engineers ? Next time we write about U.S. Army Corps of Engineers, we'll email you a link to the story. You may edit your settings or unsubscribe at any time.